"I thoroughly enjoy using this app as it is fun and it's aiding in improving my skills at keyboarding. 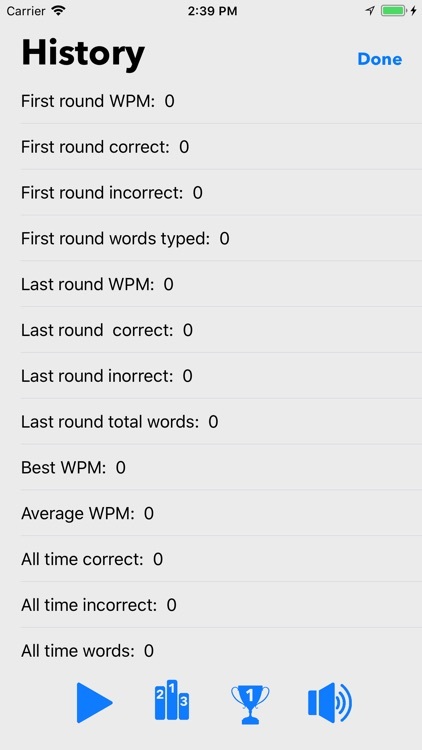 I set goals for myself by attempting to up my score at increasing my WPM. 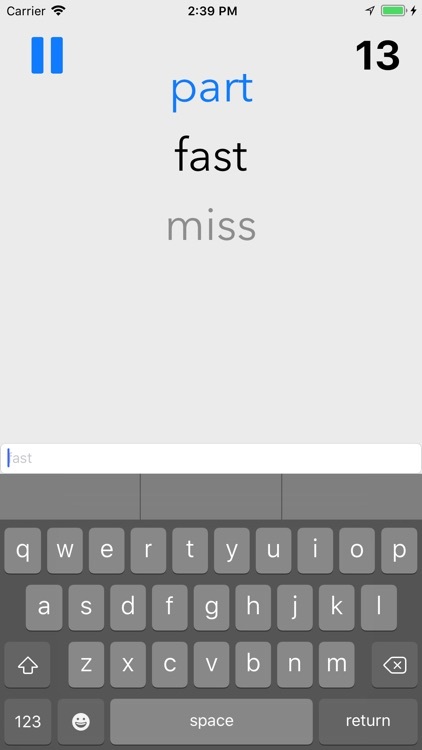 I highly recommend this app if your goal is to increase your keyboarding skills." 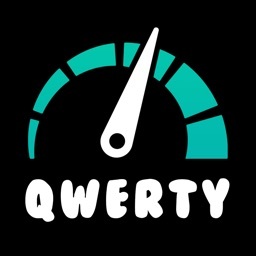 "This is by far the best app for timing the speed of how fast you can text, it's accurate and easy to understand, and I like the design and layout of the app, defiantly deserves 5* and more people should know about it :)"
"I have already learned to text faster I used to only reach 34 words per minute max and now can text 48 easily! :) This is fun and it works too!" This is by far the best app for timing the speed of how fast you can text, it's accurate and easy to understand, and I like the design and layout of the app, defiantly deserves 5* and more people should know about it :)"
First there was iPhone in all its glory with its magnificent capacitive touch screen which enabled typing at rapid speeds, comparable to computer physical keyboards. This gave birth to a new wave of innovation, including iTextSpeed. iTextSpeed allowed you to discover just how quickly you could type on a 3.5inch display, the results were astonishing. 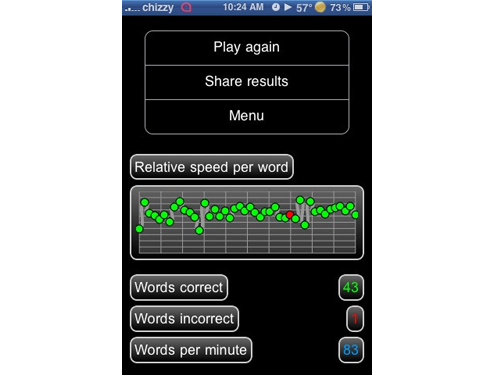 It shot up the charts, amazed at the ability of iPhone to keep up with lightening fast fingers, & for fingers to so quickly tap away as the words appeared on screen, incredible speeds of 89 Words Per Minute were achieved & iTextSpeed was downloaded over 500,000 times. 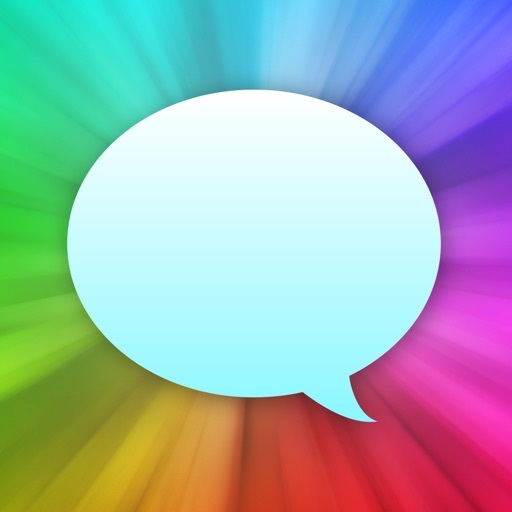 This lead iTextSpeed to become the metric for the world's fastest typists on iPhone. 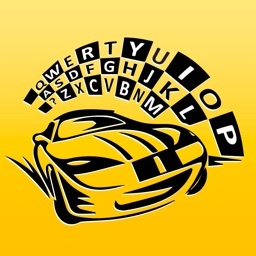 Type the words as quickly as possible don't worry about hitting every letter perfectly and watch your speeds take off to the skies! 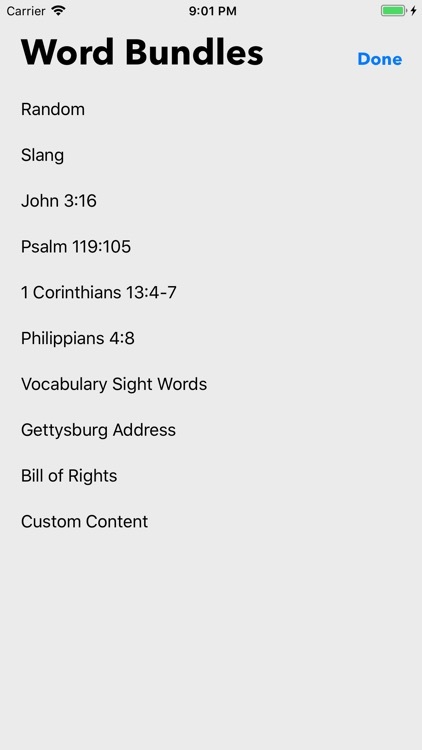 To begin type the word at the top of the screen, or in the textfield and and tap space to advance. 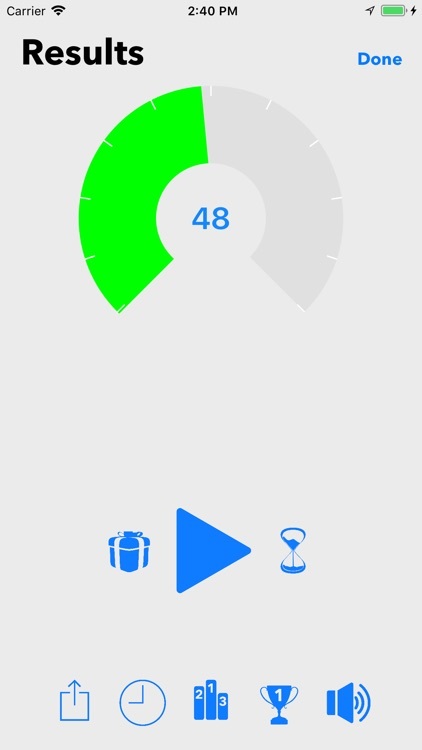 Type as many words as you can before the timer runs out. 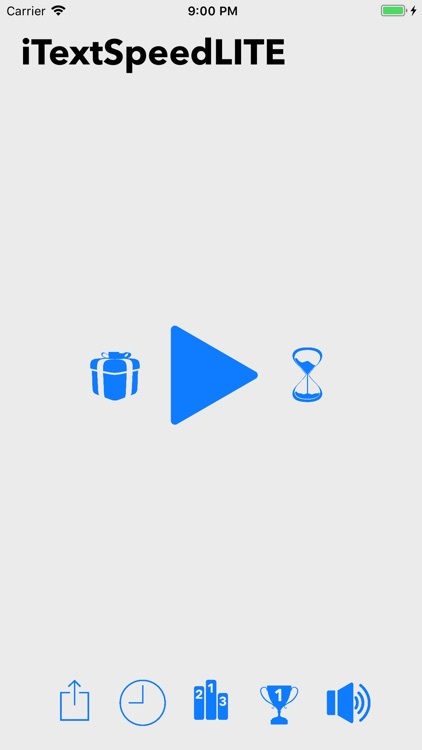 You can set the timer to 15, 30, 60, and 120 seconds for random and slang word bundles. - Many more coming soon! Show us some love by liking our FaceBook page, following us on Twitter, and giving us a 5 Star rating. 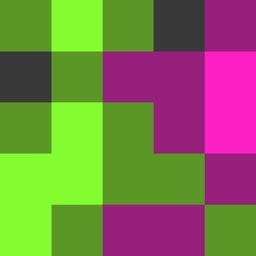 Your feed back gives this indie developer the motivation to keep bringing updates!